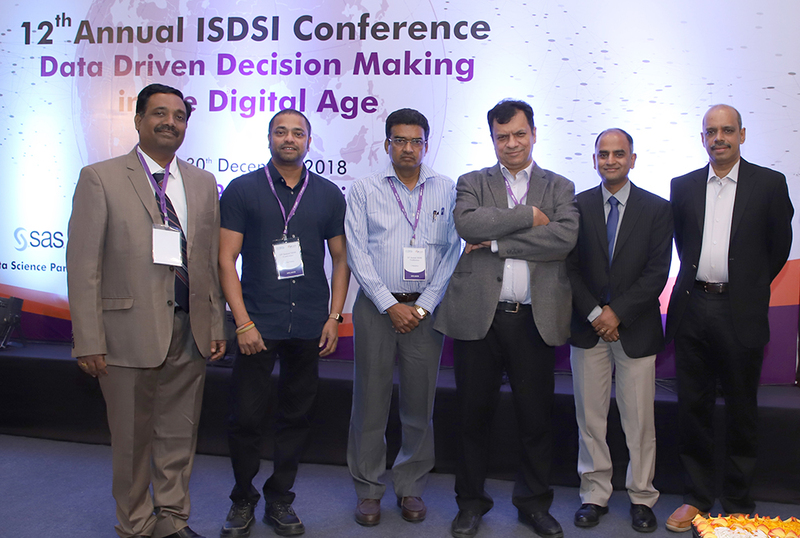 The 12th Annual Indian Subcontinent Decision Sciences Institute (ISDSI) conference was held from December 27 – 30, 2018 at SPJIMR Mumbai. 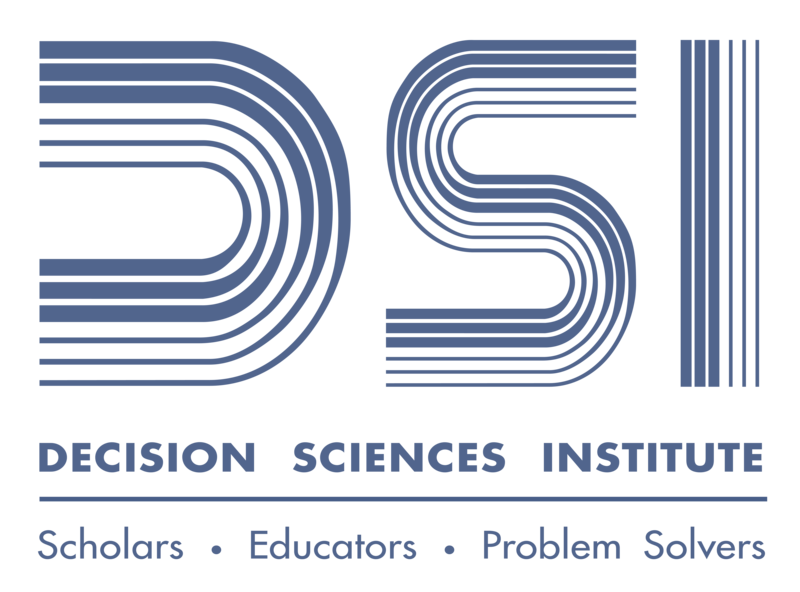 As a key chapter of the DSI, ISDSI has been steadily growing for the past few years. With the central theme of ‘Data Driven Decision Making in the Digital Age’, the conference provided a platform for leading academicians, researchers and practitioners from both India and abroad to come together and deliberate on this theme. More than 400 delegates from eight different countries and leading management schools in India and abroad participated at the conference. Over 325 research papers were presented in 20 parallel tracks. The conference started with a dedicated day-long Doctoral Colloquium on December 27, anchored by the inaugural speaker, Professor C Rajendran – IIT Madras. The Doctoral Colloquium focused on providing young doctoral students guidance on academic life and facilitated a healthy interaction of scholars – both local and international to provide a flavour of academic life. In addition to 27 doctoral students presenting their research and senior faculty mentors providing them with useful inputs, the doctoral colloquium featured several sessions: Converting dissertation to papers, Navigating job market and early career challenges for PhD Scholars, Enhancing teaching & learning effectiveness. This colloquium was carried out, under the leadership of Professor Antony Paulraj, Li Dak Sum Chair Professor in Information Systems and Operations Management, Nottingham University Business School in China, supported by Dr. Sreedevi R, SPJIMR. Jeet Gupta – Past President DSI; Gopichand Katragadda – Group Technology Officer, Tata Sons; Abhijeet Digalwar – Past President India DSI; Ranjan Banerjee – Dean SPJIMR; Ravi Jain – Vice President – APDSI; Bhimaraya Metri – Director, IIM Trichy; Sajeev George – Conference Co-chair; Sriram Narayanan – Conference co-chair. On December 28th, the Inaugural address of the conference was delivered by the chief guest Mr. Gopichand Katragadda, Group Chief Technology Officer, Tata Sons who set the theme for big data and the possibilities therein. The guest of honour, Professor Jeet Gupta, presented a video message from the DSI President during the inaugural ceremony. “Outstanding Services Award” was conferred on Professor B A Metri for his contribution to ISDSI and APDSI and “Best Director of Business Schools in India Awards” were presented to the following Professors. The three keynote speakers for the conference were: Professor Kingshuk Sinha (Carlson School, University of Minnesota); Mr. Ankur Thareja (Johnson Controls India) and Ms. Mridula Ramesh (Founder, Sundaram Climate Institute). These speakers focused on setting themes around tackling grand challenges of society, the possibilities in big data and data science and discussion around climate change and its impact on India, respectively. The conference also showcased seven Featured Panels and three workshops with a total of 52 leading academics and practitioners who engaged the audience. The deliberations in the following Featured Panels held at the conference had a distinct focus on the India specific concerns currently faced by academicians and practitioners. 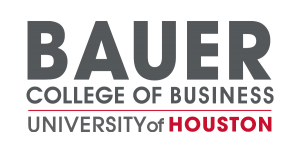 Industry and Decision Sciences: Applied Research and Built Environment Applications. In addition to the above panels, the conference featured two workshops centred around the following themes. Apart from these, the conference featured a New Faculty Colloquium, held on December 29. The colloquium provided useful inputs to junior faculty to help them successfully navigate their academic careers and introduced them to the possible traits needed to become a world-class faculty. This was organized under the leadership of Dr. Subash Sarin, Paul T. Norton Endowed Professor, Virginia Tech. 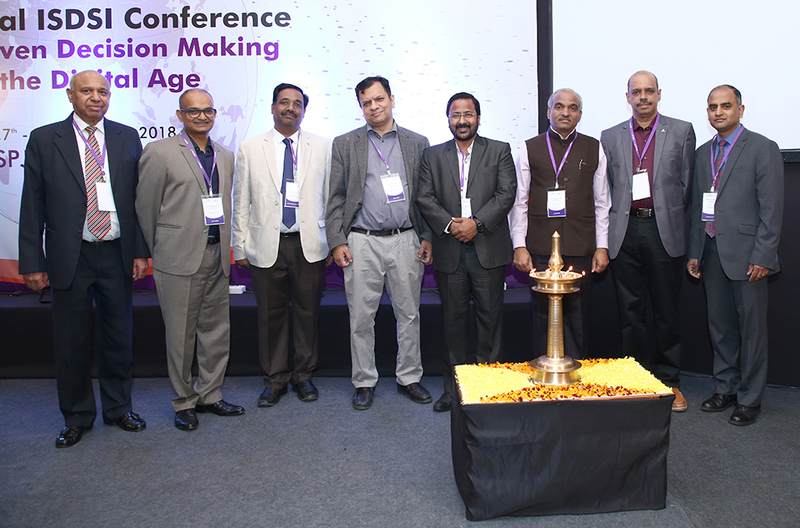 Abhijeet Digalwar – Past President India DSI; Antony Paulraj – Doctoral Consortium Coordinator; Dr. C. Rajendran – IIT Chennai; Ranjan Banerjee – Dean SPJIMR; Sriram Narayanan – Conference co-chair; Sajeev George – Conference Co-chair. The conference was generously supported by the Industry with Tata Steel as the Platinum Sponsor, SAS as the Data Science Partner, Indian Express as the Media Partner and many other companies as associate sponsors. The SPJIMR Dean’s welcome dinner was held at Andheri Recreation Club on 28th December and the Conference Gala Dinner at J W Marriott, Sahar on 29th December. The Conference Chairs: Professor Sajeev Abraham George (SPJIMR); Professor Sriram Narayanan (Eli Broad College of Business, Michigan State University) and Professor Abhijeet Digalwar (Past President ISDSI, and Associate Professor at BITS-Pilani) shared their thoughts: This year, in addition to exciting keynotes and workshops, a new format of ‘Featured Panels’ was introduced to stimulate a discourse on current issues that are critical in the Indian environment and to potentially elicit research interest from scholars on these issues. In addition to creating an intellectually stimulating programme, the organizers also focused on providing superior conference experience to the delegates through the use of a home-grown student developed iPhone and Android conference apps for delegates to track the papers and events. In addition, the conference also focused on creating a technology infrastructure to integrate ISDSI with rest of the research community. Particularly, for the first time, the conference undertook Facebook live streaming of sessions and archived the videos in a newly launched ISDSI YouTube channel. This channel will allow researchers around the world to access the deliberations. The SPJIMR MBA students were a key part in organising the events over the course of the four days that enabled them to learn the nuances of conducting a high repute international event on campus. In the valedictory, the Conference Chairs also acknowledged and thanked the DSI and ISDSI board and leadership for their support. The conference was not possible without their assistance. The conference concluded with the announcement by the new president of ISDSI, Professor M P Jaiswal, Director IIM Sambalpur that the 13th edition of the conference will be held at Bhubaneswar from December 27-30, 2019. The conference event and its deliberations will be covered by Indian Express – a national news outlet in India. We encourage future participation from the broader DSI community in the 13th ISDSI conference that will be held in Bhubaneshwar by Indian Institute of Management, Sambhalpur from 27th through 30th December 2019. We request the DSI community to stay tuned into it. Please visit the conference website https://dsiindia.org/ for more details. Big data, impact of climate change on India discussed at ISDSI Annual Conference featured in The Indian Express. What is Islamic Finance and What Can It Do?